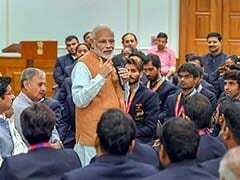 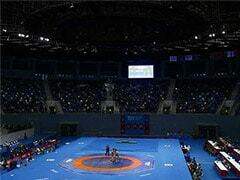 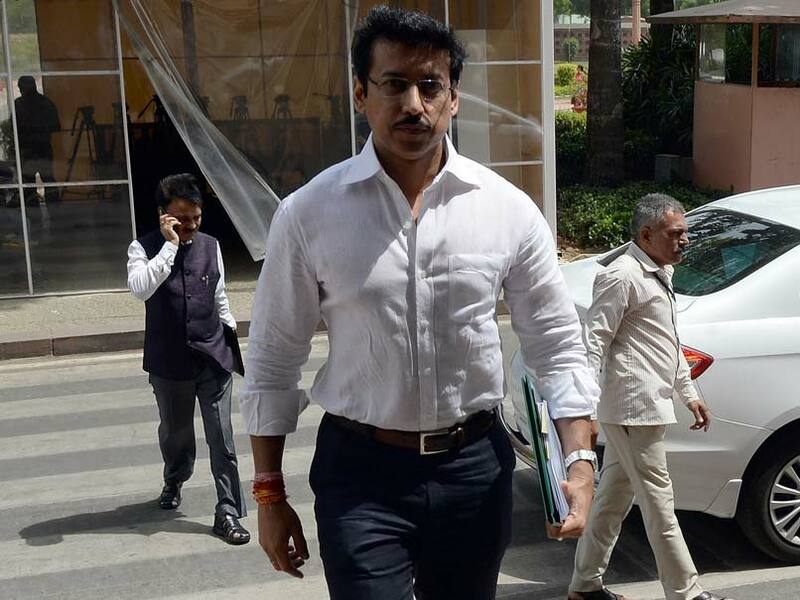 Rathore kept mum when probed about Sushil Kumar's mysterious gold medal-winning comeback. 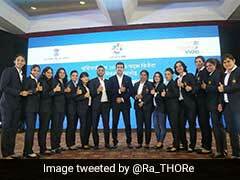 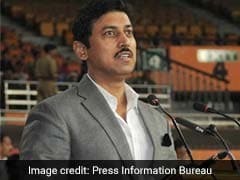 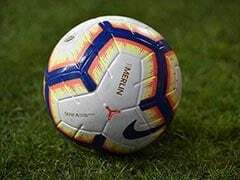 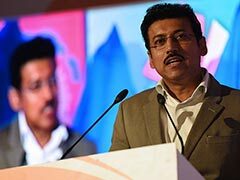 Sports Minister Rajyavardhan Singh Rathore on Sunday kept mum when probed about two-time Olympic medallist Sushil Kumar's mysterious gold medal-winning comeback at the national championships in Indore last week. 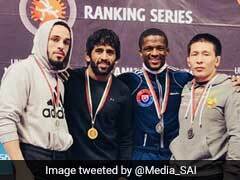 A visibly rusty Sushil, returning to competition after a gap of almost three years, recorded two victories against tame opponents in the preliminary rounds of his 74 kg bouts before receiving three straight walkovers from the quarterfinal stage en route to gold on Friday.